Call us today and get our best quotation for your airport advertising campaign. 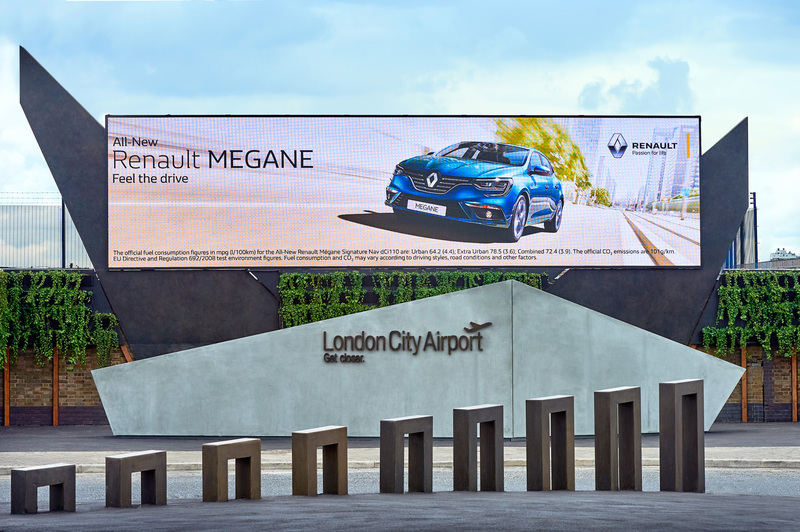 Transport Media can provide pricing and airport advertising rates for a one off individual format or we can assist you with a multimillion pound airport advertising campaign. Many of our customers already work with agencies and designers but also like the specialities and knowledge that we offer. Transport Media offers you full accountable campaigns and can also offer you numerous statistical information based on the contract or services you require. Every client is different and we understand this, you can now book your campaign direct with us and receive the guarantee you are buying your outdoor media service for the best price in the industry.